Happy spring! We’re excited for warmer weather and new beginnings. As always, we also have another inspiring project to share with you this month. 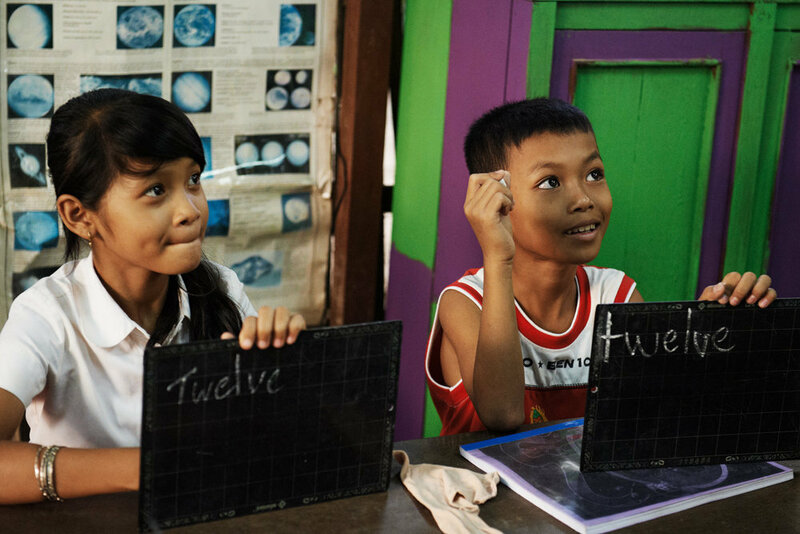 Last month, 318 of you gave a total of $10,807 to support Salariin Kampuchea’s Enhance 200 Cambodians’ Lives with Education project, which runs two schools in Siem Reap that provide English, computing, and life skills classes. This month, your donations will be supporting AAINA’s Send 1000 Kids with Disabilities to School in India project. Since its founding in 1998, AAINA (which translates to “mirror” in Hindi) has been committed to building communities free of barriers and stigmas for people with disabilities. 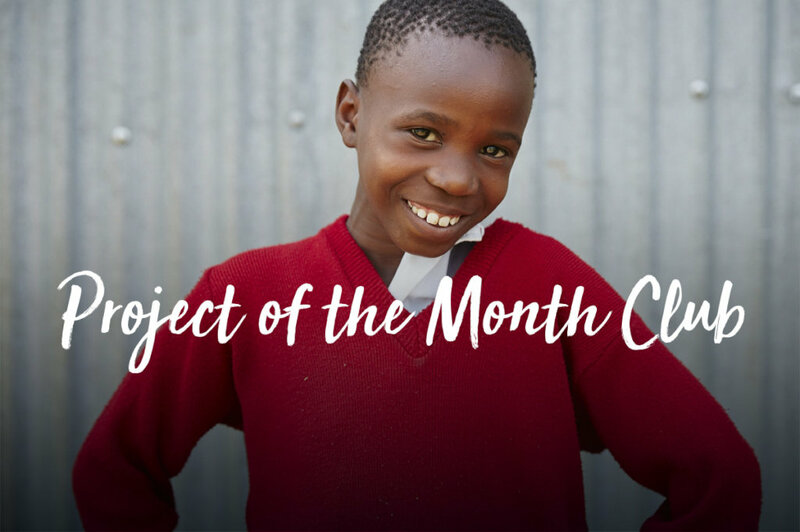 Thank you so much for your thoughtful and generous decision of selecting our project as project of the month!! We were delighted upon hearing the great news and stay strong that the children with disability deserve such steps to access their rights. We are ready to meet our goal with passion and conviction. We appreciate your action and are committed to utilize the funds raised in its best. AAINA plans to dedicate the funds for our most marginalized Deafblind children. The funds will be utilized to provide providing remuneration to therapists of the children, creation of adaptive materials to improve children’s communications and ADL [activities of daily living] skills, and purchasing materials for the Resource Center to develop communication and mobility. Moreover, the raised amount we will also be reaching our goal of sending 1000 children to school was due since past 3 years! We shall appreciate your generous donations towards the cause. 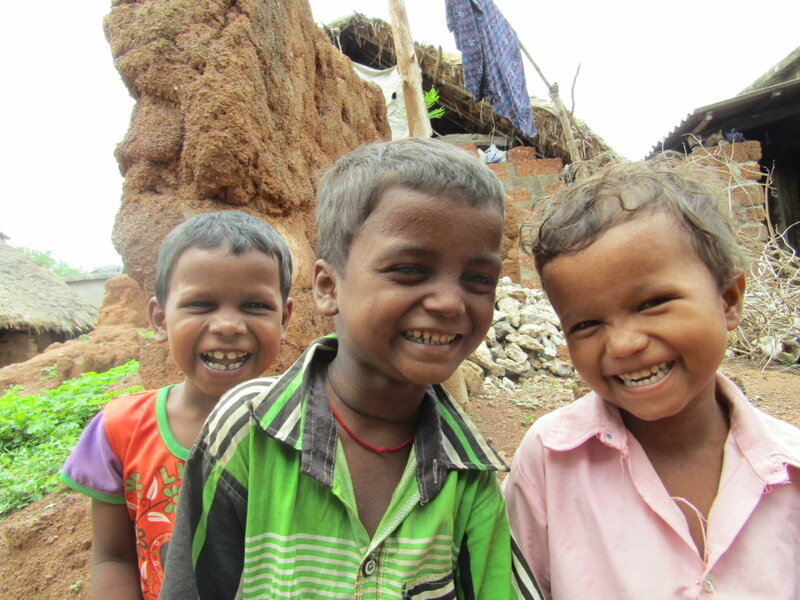 Thank you for helping AAINA reach their goal of sending 1,000 kids to school! We can’t wait to share their progress with you next month.